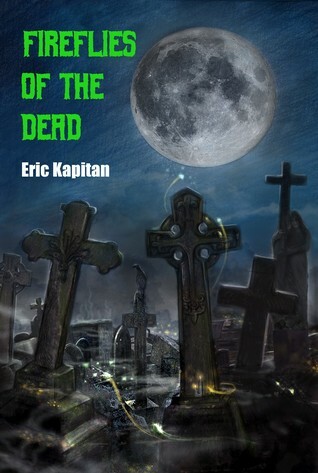 In the world of horror and short stories, Eric Kapitan could easily become your new favorite author. In his collection of stories, Fireflies of the Dead, Kapitan takes the reader on a horrifying journey of blood seeking killers and revenge loving victims. From page one to the last bloody word, each short story will have you flipping on a light and checking to make sure you’re all alone. The bonus to Fireflies of the Dead is that the author has sprinkled poems throughout, preceding each story and setting the mood for what’s to come, leaving you a fan of horror for life. Even though Fireflies of the Dead by Eric Kapitan is a book of short stories, I think the poems that Kapitan uses make it easy to transition between stories. Each poem helps to set the mood and style of what you are about to read. The poems, in my opinion, were an excellent choice to include. Not only because of how wonderfully written they were, but because they created the seamless connection from story to story. They also serve as a excellent stopping place if you need to set the book aside for a minute. You can pick right back up by reading a poem and flowing into the next story without feeling like you’ve been jolted out of the collection. Since the book is a collection of many stories, it’s difficult to put a finger on one particular plot idea or setting. I can say that Kapitan does an excellent job of creating the proper domain for each of his characters to dwell. His descriptions of smells, sounds and internal struggles leaves the reader feeling as though they are in the scene, experiencing what the characters are going through. 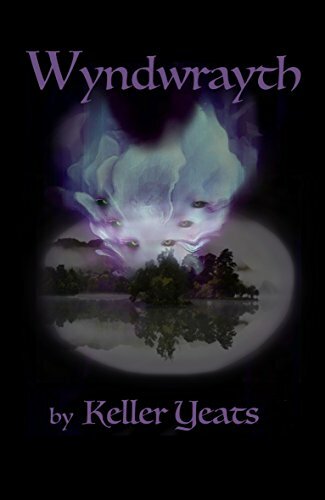 Throughout the book I felt the fear of the little girl, the unknowingness of the female campers and what it must be like to gag on the taste of human flesh. All things that every horror fan will love! One issue I had was that there seems to be a lack of proofreading and editing. There are many grammatical errors but nothing that a good editor couldn’t point out and help fix. Also a warning about some profanity and explicit sexual references throughout the book. I really enjoyed the journey of the poems and stories. I was constantly wondering where the end was going to take me and strongly felt that the author’s passion for the horror genre was relayed again and again throughout the pages. Overall, Fireflies of the Dead is a must read for anyone who craves the horror genre.